Fans, friends, and family filled the Viper Room Saturday night in anticipation for the long-awaited performance of Lit Soul. This was the first time that they have performed at the Viper Room, and I just had a feeling that this was going to be one of their best shows yet. Excitement grew as fans waited for them to hit the stage. As I looked around, I saw many familiar faces, and many new ones as well. 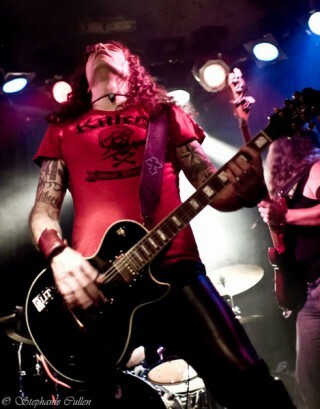 LIT SOUL Live footage from the famous Viper Room on the Sunset Strip in Hollywood, Ca!